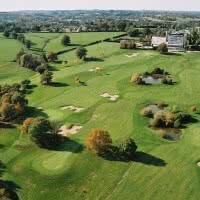 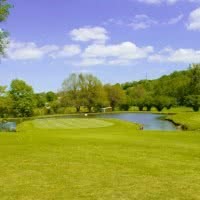  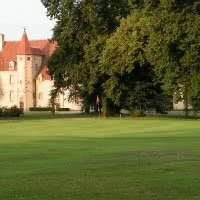 The Golf Club of the Val-de-Cher is an 2 golf stars in the category des18 holes or +. 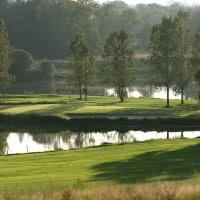 His main course, "Park-Valley" is a par 70 of 5291 meters. 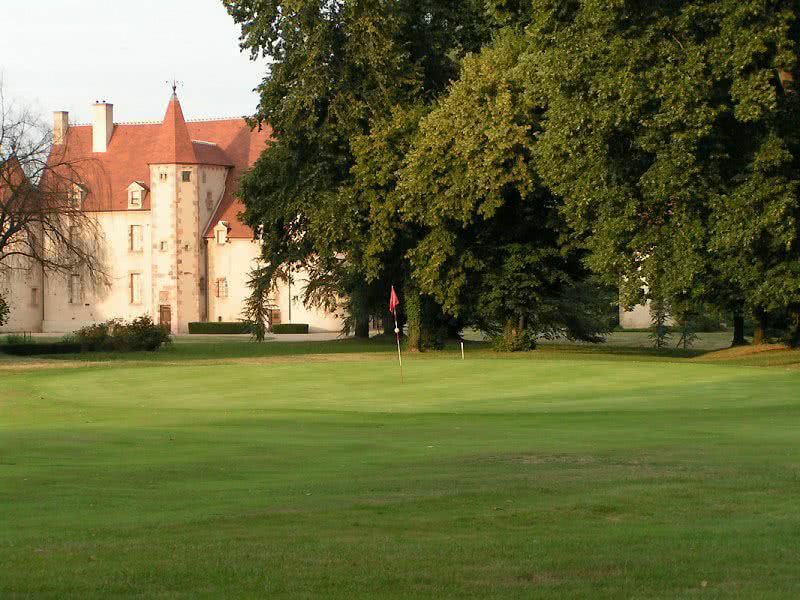  Located on the edge of the expensive, in the middle of a park of oak trees, the Golf Club of Val de Cher route starts in the hilly grounds of a nice Castle to finish the river where you will need to be specific to reach the greens.